1. 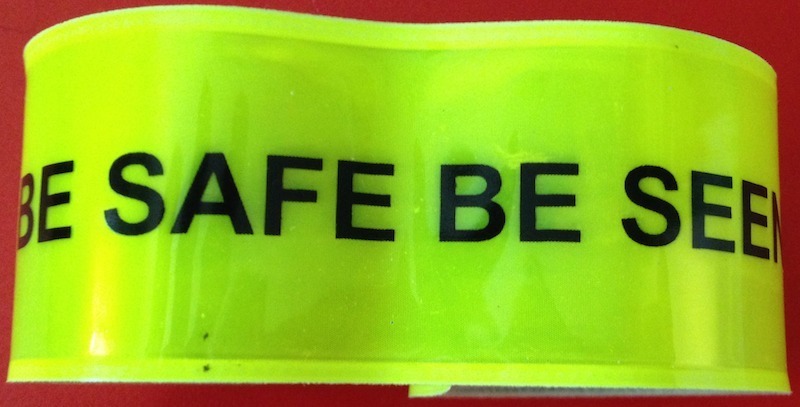 Place reflector stickers and visibility bands on their shoes (upper), bikes, bags, arms of their jackets and ankles. 2. 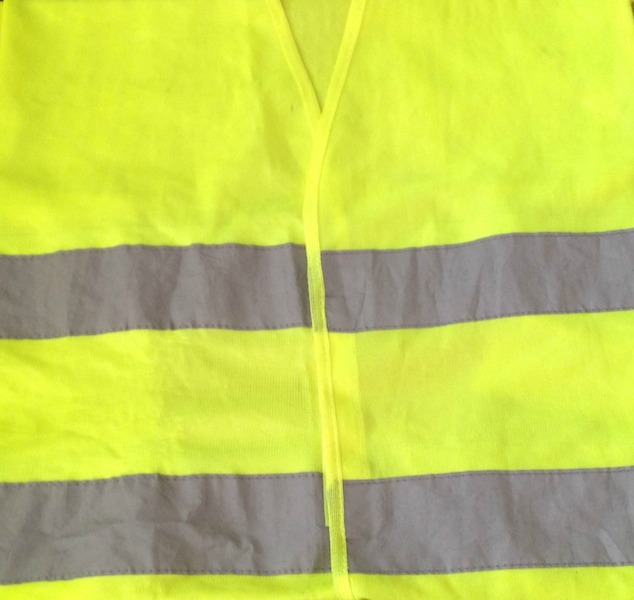 Buy your child a visibility garment, like a jacket so that motorists and cyclists will see them when they’re walking along the pavement or crossing the roads. These can be found in reputable bike shops. I wear mine regularly and even on a cloudy day. 3. 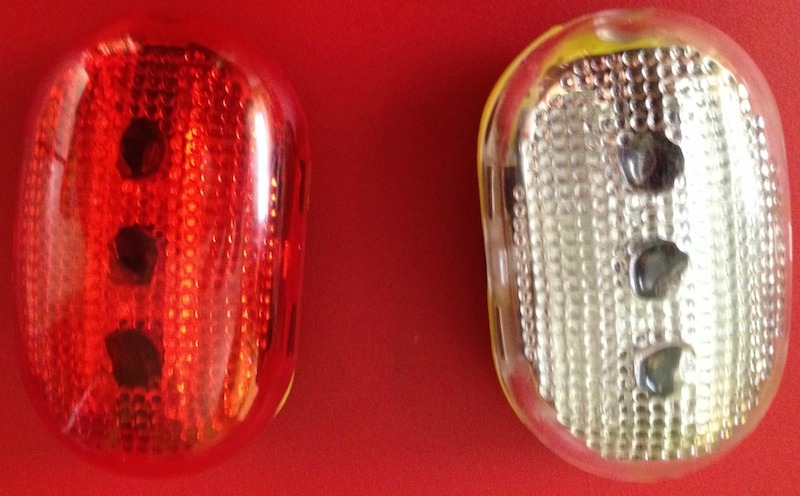 If your child is a cyclist, fit their bikes with efficient lights, like a front and rear LED twin set. You can also purchase one for their helmets and you also have a choice of setting them to flashing mode as well as leaving them on as stable. 4. Accompany them to school and back home. 5. Arrange for them to travel with a trusted travel buddy so that they don’t travel solo. Although this option might not always be possible. Even though it’s the parent and carer’s responsibility to supervise their children’s journey, motorists and pedestrians should equally travel safely. Together we can keep children safe on the streets of London and they won’t be missed in the dark. It’s over to you. Add some comments and if you haven’t already done so. Subscribe to my blog. Thanks for reading my post. These are great tips. I like the one for the buddy system, especially for younger children. You’re right when you say it’s up to the carer to keep their children safe but life circumstances may not always cooperate. Preparing ahead of time with some of these tips will help a lot. Hi Lenie. The buddy system will also work well for those new to travelling independently for the first time. I wish more adults would do this! Now that it is dark right after the work day, I often see joggers in dark clothing! Actually, I DON’T see them! Crazy not to wear something reflective, especially when they decide to jog in the street instead of on the sidewalk! It’s easy to miss joggers, children and cyclists who haven’t got reflective clothing. I’ve seen young children crossing London’s narrow roads without these! Good tips for keeping children safe in the dark in London or anywhere else. When I am driving I appreciate cyclists and pedestrians who wear something to help me see them in the dark.